American Budget Mechanical Discount Heating and Air Conditioning Co. | Services Services – American Budget Mechanical Discount Heating and Air Conditioning Co. Since 1979, American Budget Mechanical Discount HVAC-R Service Co. has been the go-to company for HVAC-R service in Chicago. From air conditioner repair to furnace replacement and boiler tanks—we have an affordable solution for both commercial and residential customers. If you need HVAC-R service in Chicagoland, don’t wait—call or text American Budget Mechanical Discount HVAC-R Service Co. at (847) 529-0050 or click here to contact us online. At American Budget Mechanical Discount HVAC-R Service Co. all of our staff, from our licensed and certified HVAC-R technicians to our account managers and sales team are trained to provide expert advice to help you with any HVAC-R problems you may encounter. 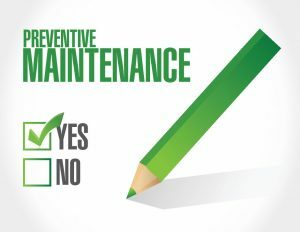 We also offer HVAC-R maintenance contracts to keep your systems running for years to come. 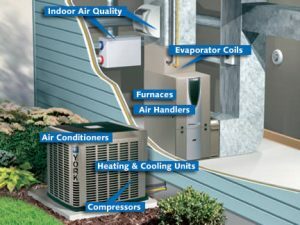 In short – our residential & commercial HVAC-R company in Chicago is a full-service provider of everything HVAC-R related. Our service coverage area is Chicago and Suburbs. It is hard to find a part of our lives that has not been affected by air conditioning and refrigeration. Productivity in offices and factories is increased dramatically thanks to air that is cooled to just the right temperature. Who can rest comfortably in the middle of a sweltering July without air conditioning? Just like cars need serviced, your air conditioning system requires regular maintenance. And sometimes they simply stop working. 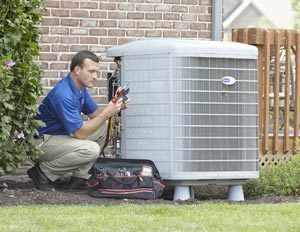 We have the expertise to repair your air conditioning system and since we are located in the Niles, Illinois area, we have the ability to travel anywhere in the greater Chicago area and get there quickly. Making sure that your furnace is working efficiently for you and not against you can be a complicated question. “The furnace seems to be working, but my heating bills have been getting higher and higher!! When the warm summer days have quickly changed to cool and cloudy, it‘s easy enough for you and I to simply just throw on a sweater or jacket. But, when it comes to keeping your home warm, it can be an expensive time of year. 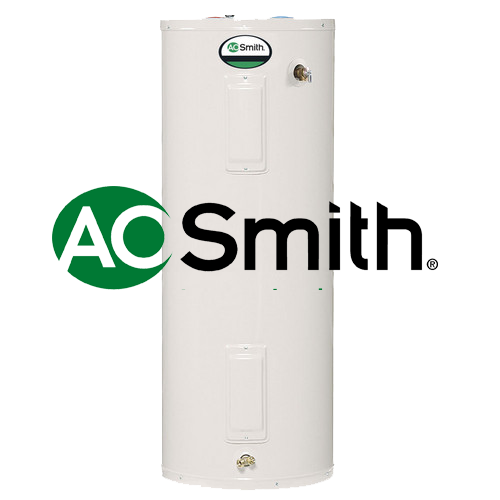 Did you know that your water heater can use a whopping 15% of your total energy? Improvements in water heating have the potential to save you hundreds of dollars a year or more. 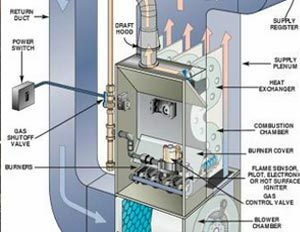 That’s why it’s important to have your water heater serviced, but first you want to make sure to have the most efficient and cost effective unit installed. That’s where we can help. We have the experience and the training to help you decide if it’s time for an upgrade. If your water heater is leaking or is in need of other repair work we have you covered. 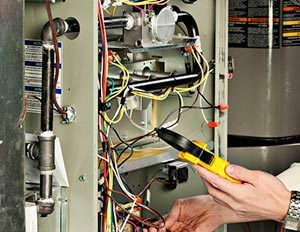 Whether you are building your dream house or upgrading the equipment in your existing house, American Budget Mechanical Discount HVAC-R Service Co. will help you to make the best choice. Many people buy or use air conditioners without understanding their designs, components, and operating principles. Proper sizing, selection, and most importantly proper installation. You can be assured of your air conditioning installation because of the professionalism of our installers. Take control of your air More than a matter of degree, how your air feels involves a combination of factors, like how much moisture is in the air. Energy efficiency also comes into play, especially when you consider how you feel every month when you see your utility bill. If it’s high, you’re anything but comfortable. Heating, ventilation, and air conditioning (HVAC-R) systems have been shown to act as a collection source for a variety of contaminants that have the potential to affect health, such as mold, fungi, bacteria, and very small particles of dust. The removal of such contaminants from the HVAC systems and home should be considered as one component in an over all plan. Maintaining your system isn’t just crucial to your wallet, it is crucial to your well being. You may have been keeping up with gas line maintenance over the years, but unexpected problems can still develop. 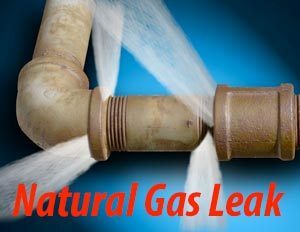 Gas line leaks are extremely dangerous and a replacement may be necessary. We will inspect the line to determine the best course of action. Do you have exposed gas lines? This is normal for connection purposes. However, if you notice that certain parts of the exposed line are damaged, a repair will be in order.